The new book, to be published in late 2016. 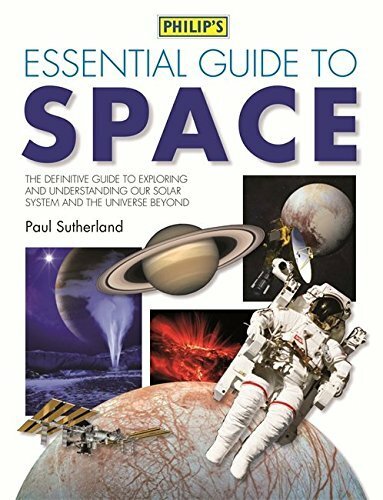 My latest book, the Philip’s Essential Guide to Space, was published in the UK in November 2016, with separate editions to follow in the USA and other countries around the world. If you’re in the UK, you can order a copy from Amazon by clicking this link.